Bless the lord (10000 reasons) lyrics. 10,000 reason is a song of prayer and also of praise, Matt Redman did a great job writing this song because it is of true inspiration. Vocal delivery was on point and the lyrics also did alot in contributing to this songs success. I want you to meditate on this lyrics and I know you will be truly blessed. 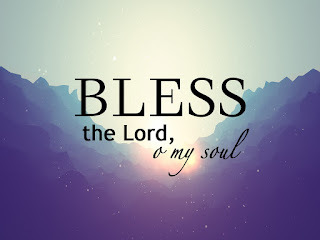 Bless the Lord, oh my soul. 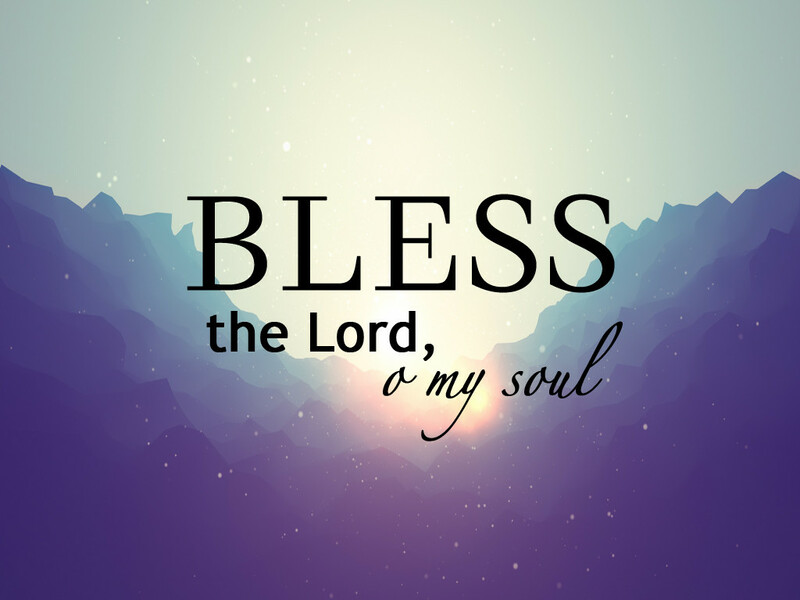 Bless the Lord, oh my soul because I will worship his Holy name. Will you? Great job Matt Redman because truly I have 10,000 reasons to praise God's name.